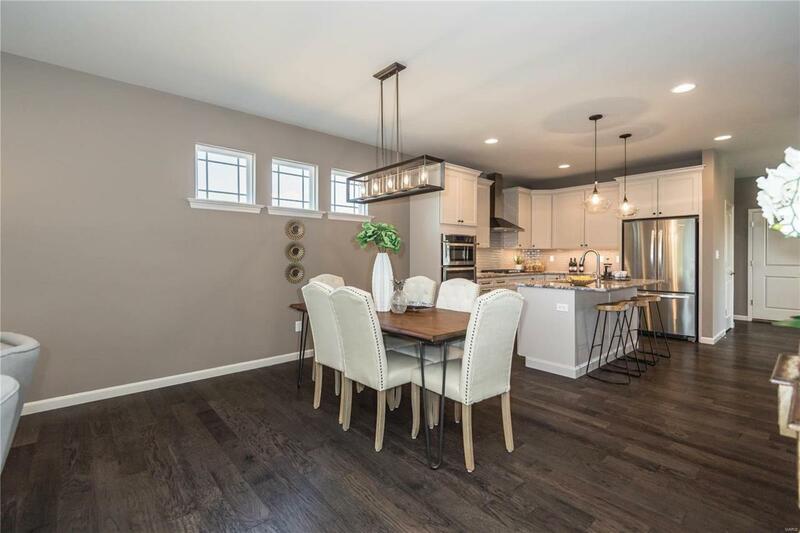 Enjoy LOW MAINTENANCE, LUXURY VILLA living in Wildwood by Fischer and Frichtel in Brightleaf Orchard! 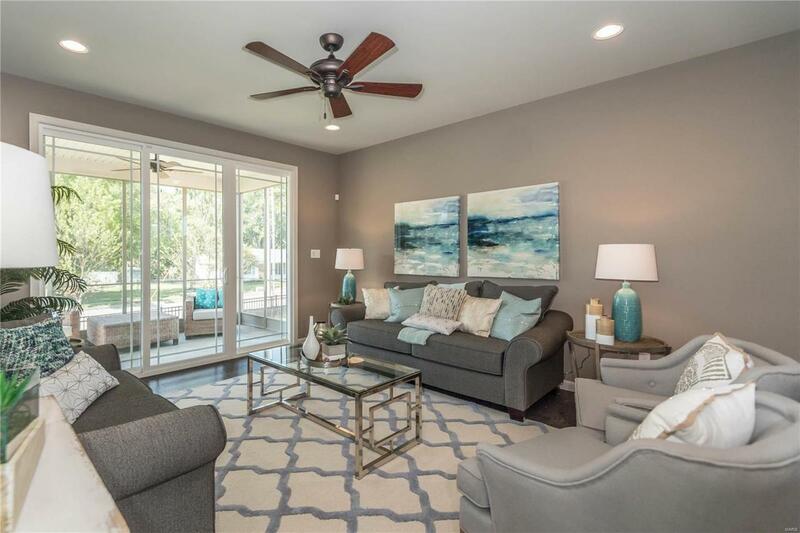 This carefree lifestyle offers HOA maint grounds & is minutes from the areas most popular attractions. 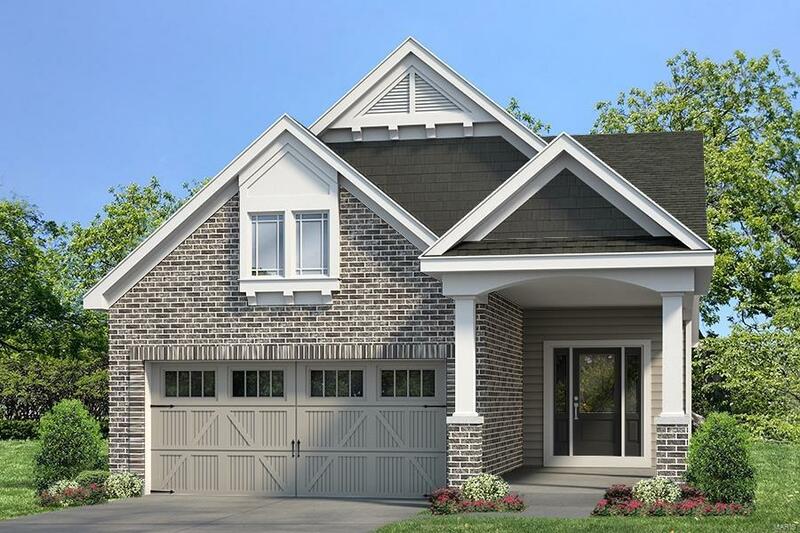 This home has impressive curb appeal w/brick, James Hardie siding, shake detail in the gable, arch shingles, carriage style gar doors, full yard sod, irrig system, prof landscape & backs to common ground. 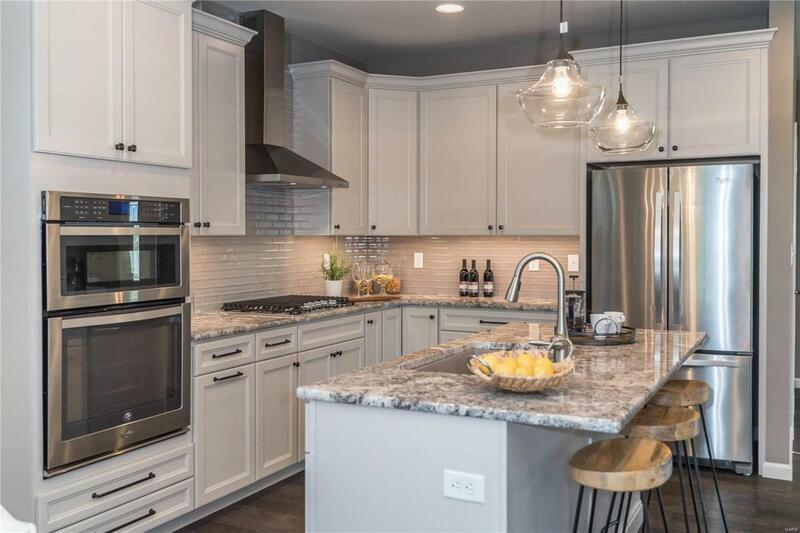 The inside will wow you with 9 clngs, 2 BD, 2.5 BA, Den/Study, Deluxe Kit, large island, Quartz c-tops, B/In st steel appl, 42 cab, gas c-top, chimney hood, roll out trays, tile b-splash, cust marble shower in the Mstr Bath w/seat, frameless shower door, two W/I closets in the Mstr, hardwood floors, Low E windows & a 14x10 covered, screened, composite deck. The finished walkout LL has a Fam/Rec Rm, bdr & full bath. Enjoy miles of walking/biking trails to parks inc Wildwoods new community park/dog park, restaurants, shops, grocery, theater & fitness facility at Wildwood Town Center.